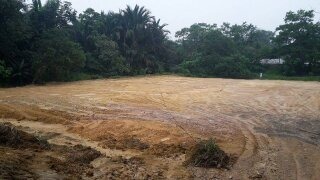 Located midway between Bandar Baru Sg Buloh & Kuang (about 5km either way). 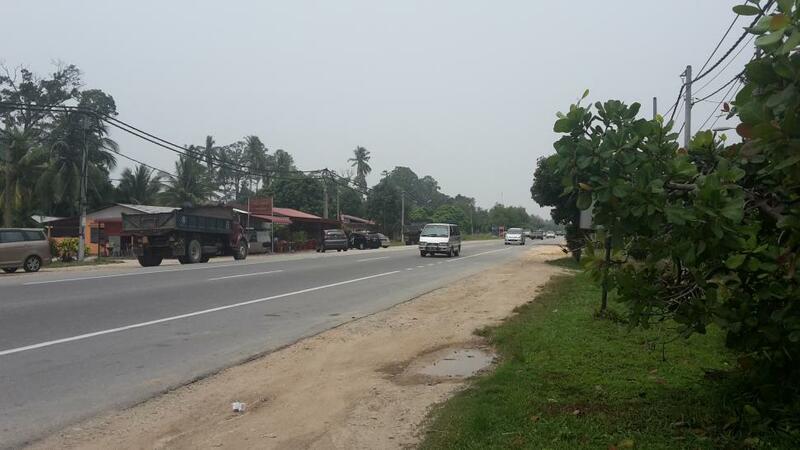 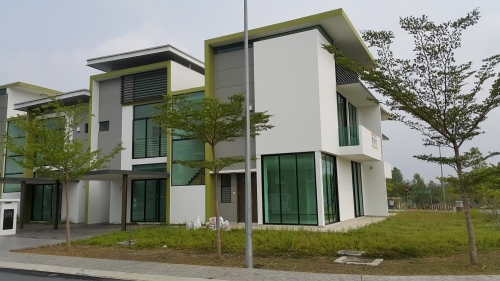 The land is just 1 km away from Balai Polis Sg Plong and the main road (Jalan Kuala Selangor), with ready infrastructure. 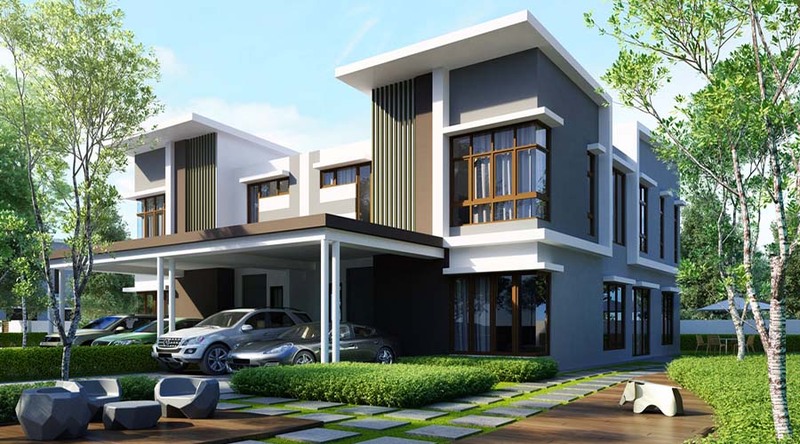 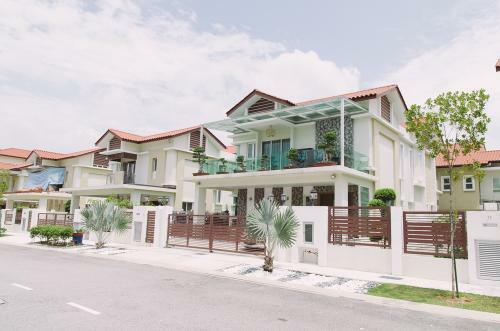 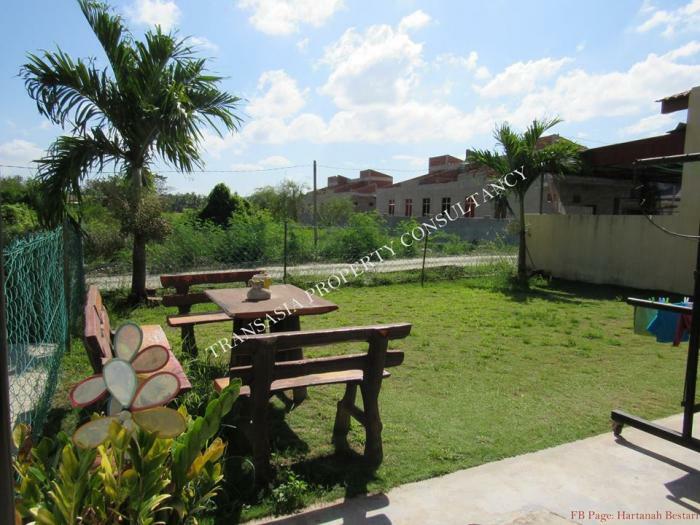 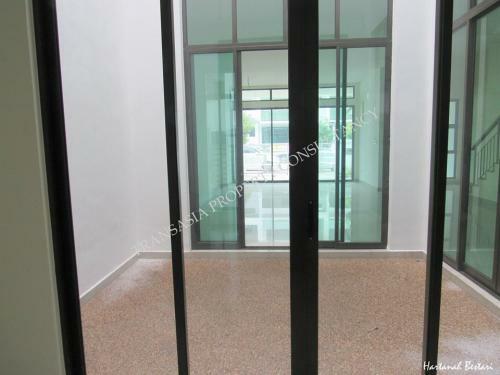 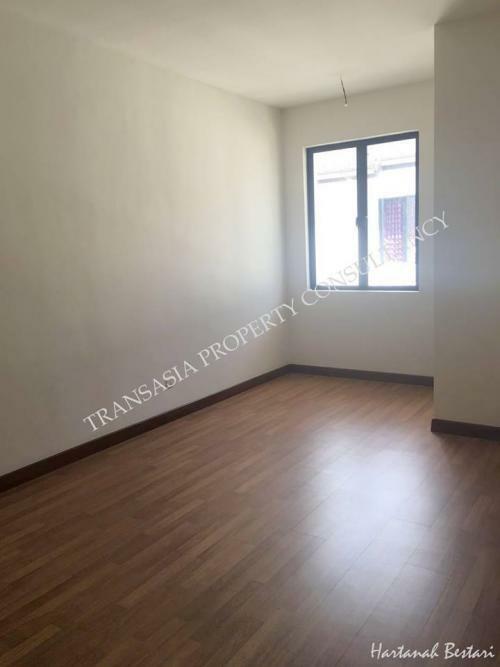 Suitable for bungalow erection due to the big land size of 7158 sqf (665 sqm). 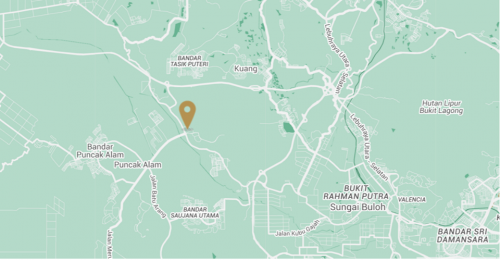 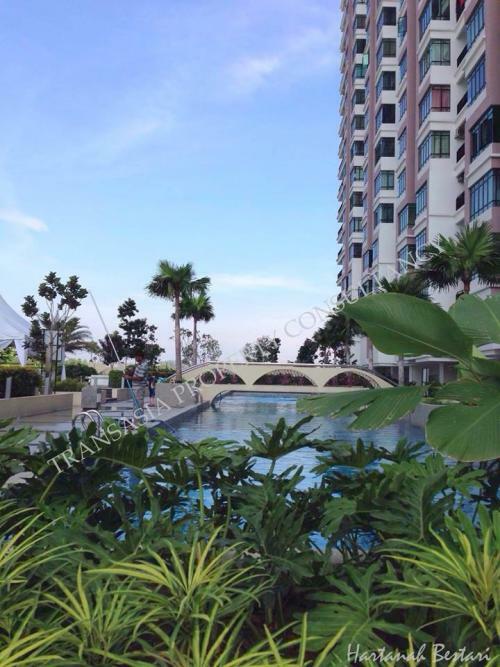 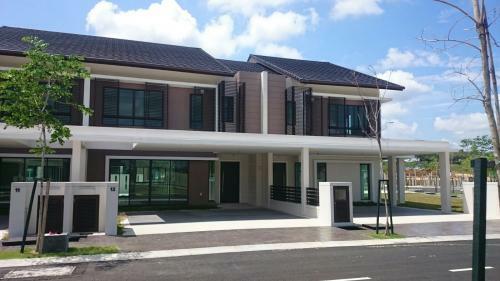 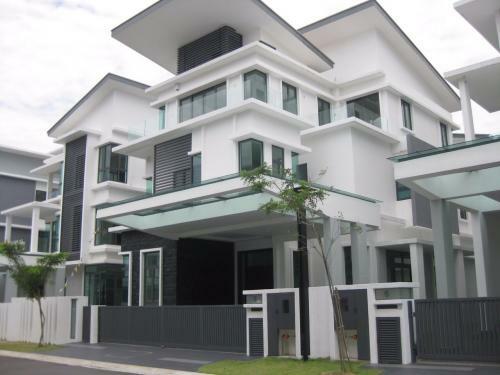 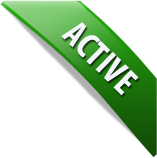 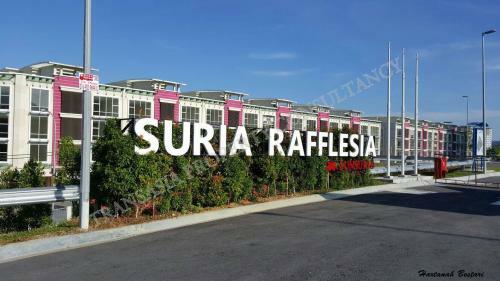 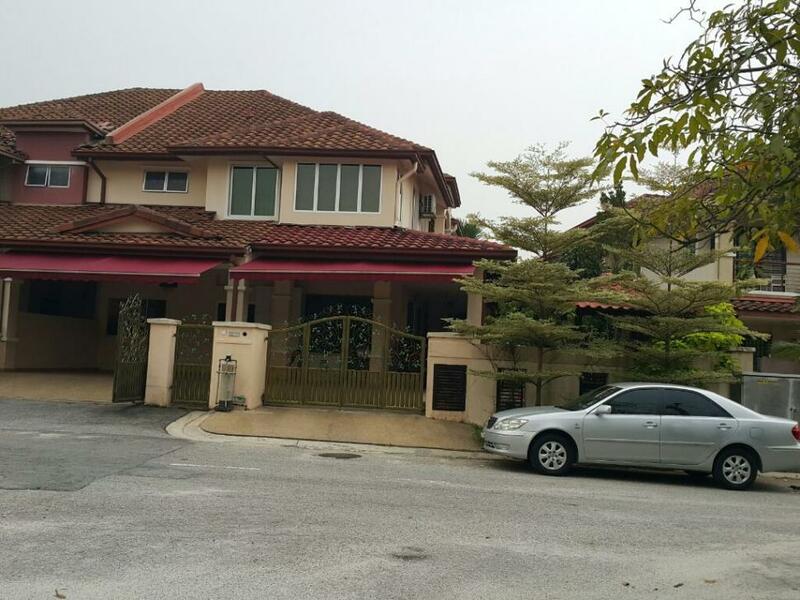 Interested in the land in Kuang, Sungai Buloh?